The Congress supremo's remarks came hours after Prime Minister Narendra Modi paid a video tribute to Ambedkar. 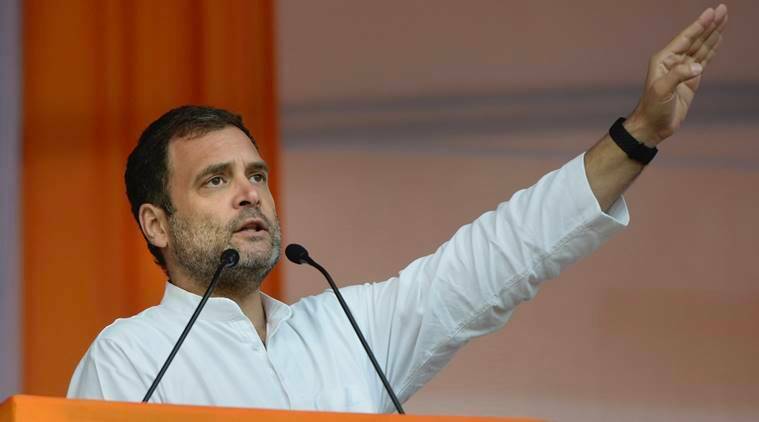 Congress chief Rahul Gandhi on Sunday took a swipe at those doing “disservice” to the memory of Dr. BR Ambedkar by allegedly weakening values enshrined in the Constitution. The Congress chief’s remarks came hours after Prime Minister Narendra Modi paid a video tribute to Ambedkar. “He (Ambedkar) is an inspiration to crores of people including me. It is not necessary for a person to born in a rich family. In India, a person born in a poor family can also dream of big things and can achieve them,” Modi posted on the micro-blogging site. 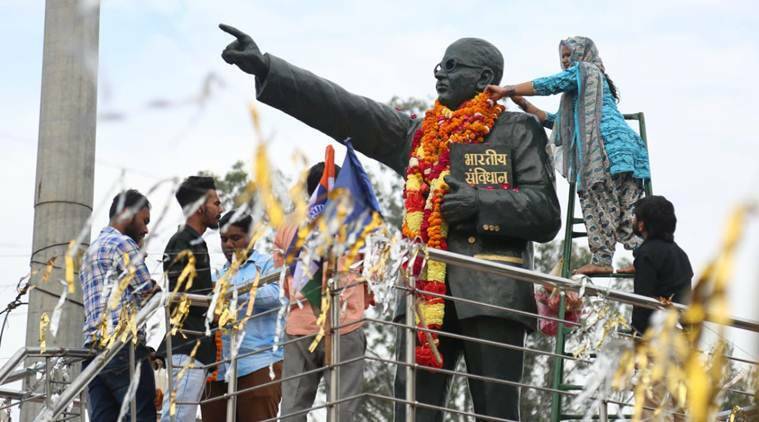 After releasing the BJP’s election manifesto earlier this month, the Prime Minister had accused the Grand Old Party of neglecting Ambedkar. “The Congress did everything possible to have Babasaheb defeated. It conspired to have his memory erased from the public mind. 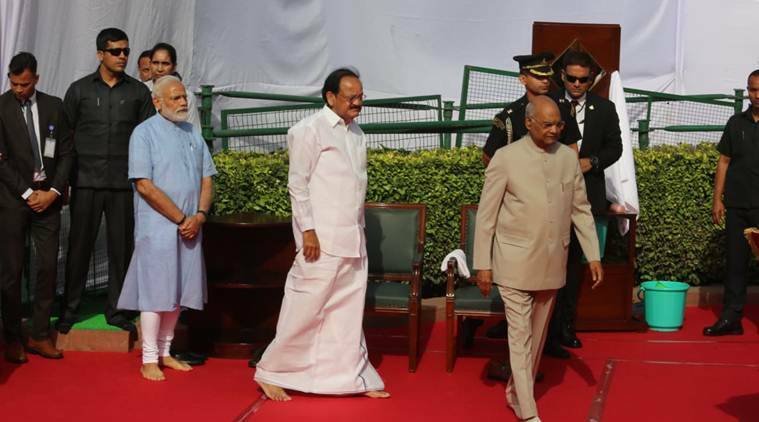 The ‘family’ remembered honouring its own members with Bharat Ratna but forgot Ambedkar,” Modi had said.